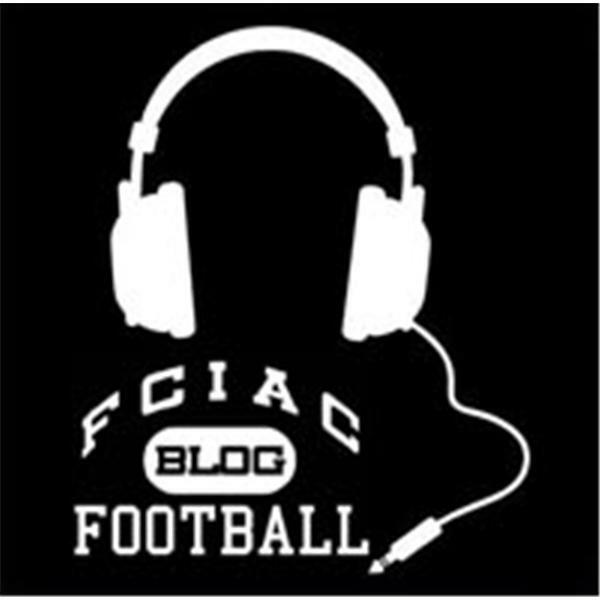 That's right, 10 a.m. Saturday, we'll be talking about the CIAC playoffs. Seven Fairfield County teams -- Greenwich, Bridgeport Central, Bunnell, Staples, Masuk, New Canaan, and Bullard-Havens Tech -- will play Tuesday with a trip to a state championship game on the line. We'll talk about those games with Danbury head coach Rick Davis, New Canaan head coach Lou Marinelli, and Connecticut Post sportswriter Sean Patrick Bowley.